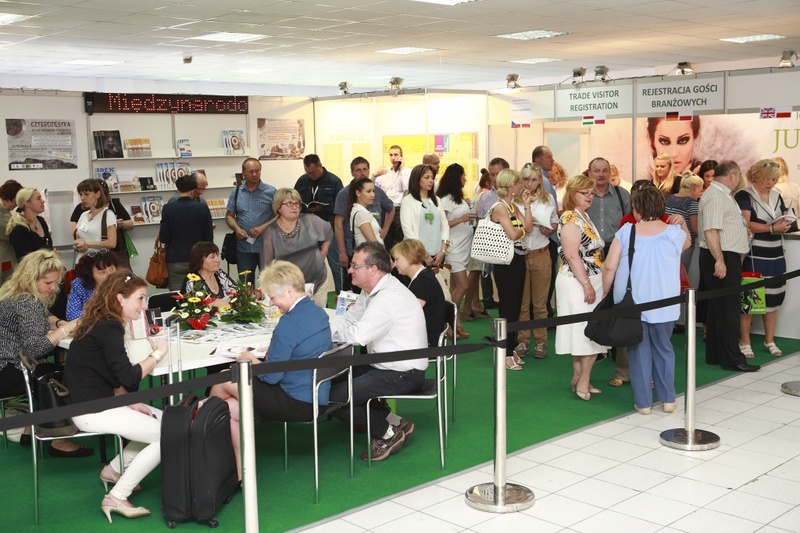 JUBINALE Trade Fair was held from 13th to 15th of June in Krakow. 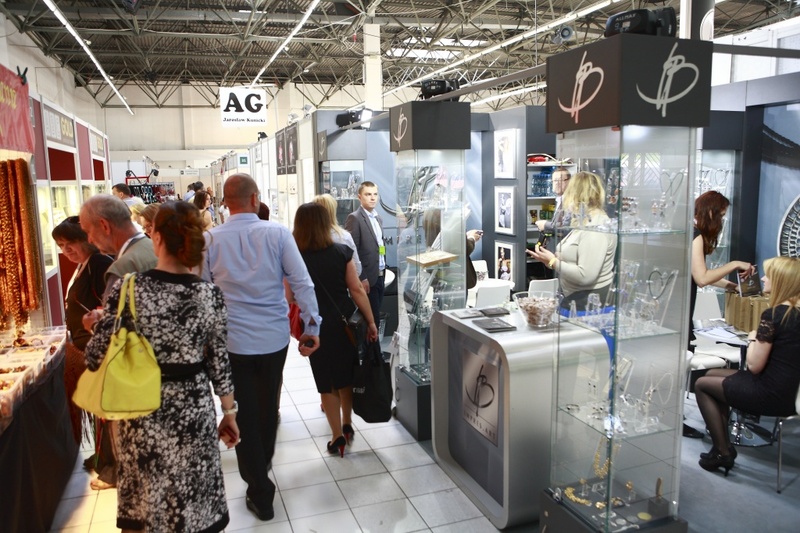 Once again, Krakow has hosted many prominent exhibitors and buyers from Poland and abroad. During these three days, 2156 visitors arrived to visit the show, including 1895 Buyers strictly related to the industry. 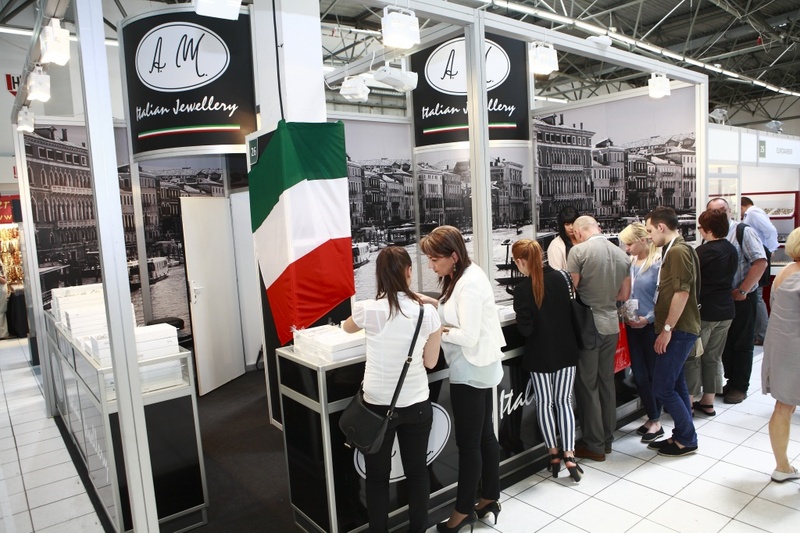 110 Exhibitors presented a diverse offer, which included almost all segments of the industry: gold and silver jewellery, watches, precious stones, designers’ jewellery, lifestyle jewellery, fashion jewellery, as well as gifts, packaging, tools and marketing solutions. 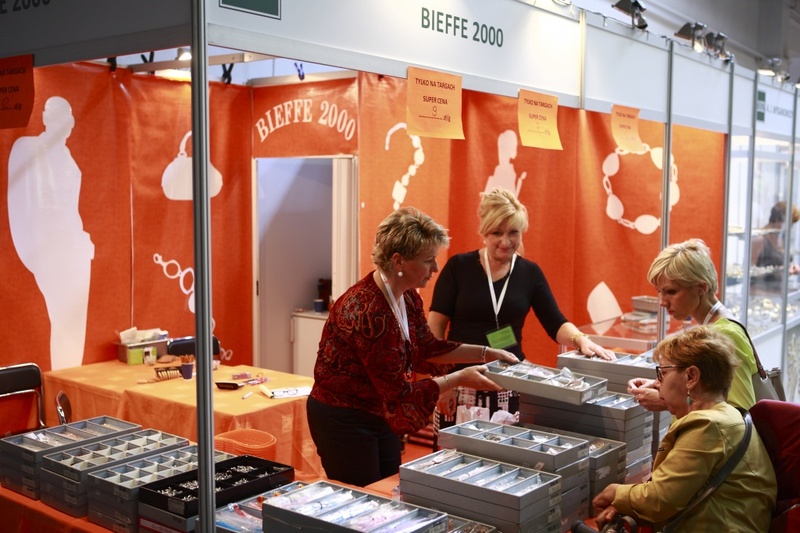 The first two days of the exhibition were intended for jewellery and watch industry members only. These days were full of negotiations, commercial activities and exchange of experiences. The third day of the event was open also to general public. 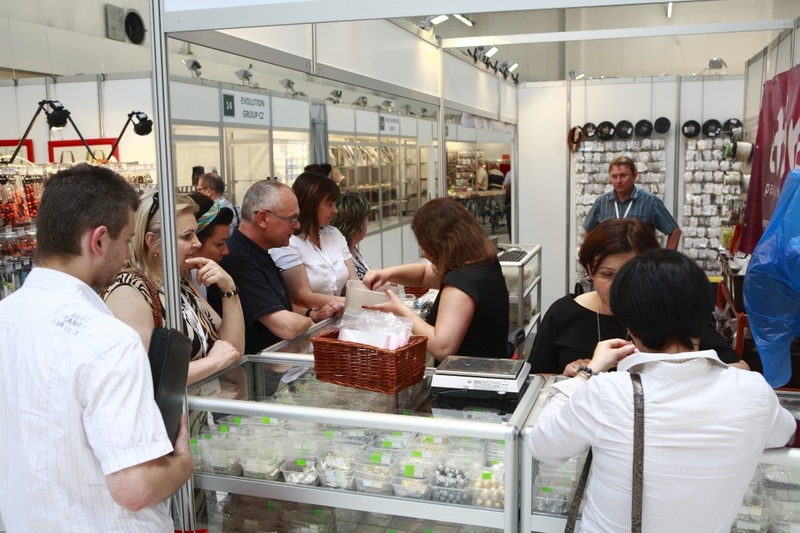 Tourists and residents of Krakow had a unique opportunity to see and buy jewellery and gifts. They could also take an advantage of free experts’ advice about the repair, maintenance and pricing of jewellery and precious stones. 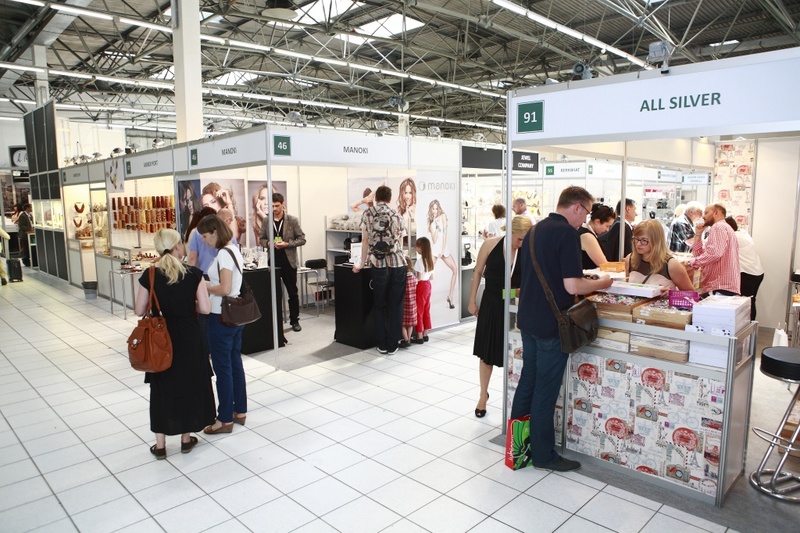 Designers’ Trends platform was very popular among the visitors. 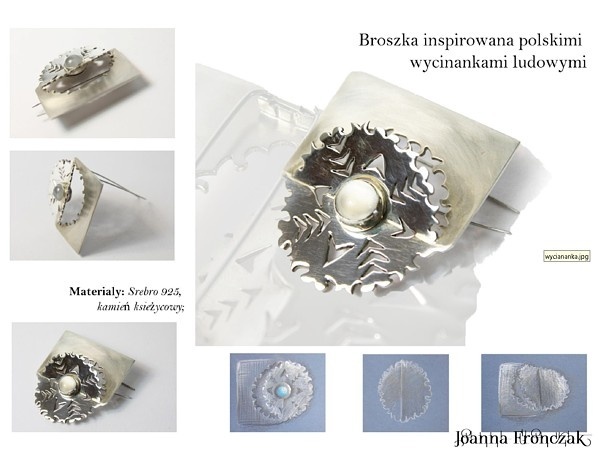 This years’ Trend Scout of Polish Jewellery laureate and a graduate of the School of Jewellery in Birmingham in the UK, Joanna Fronczak, presented her works there too. She presented collection “The Ajoure”, which was inspired by the structure of organic physalis and fascination with patterns and shapes observed in the flowing water. 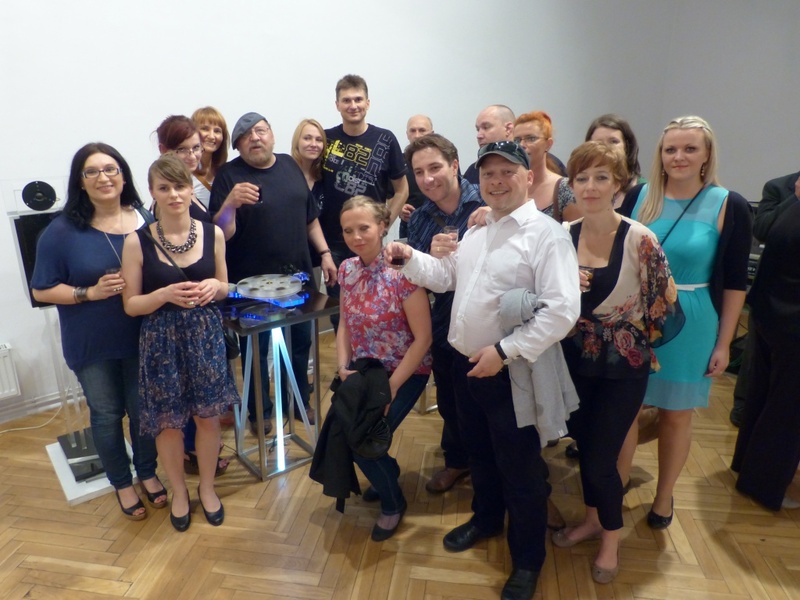 A vernissage titled “Glitter and form – Penetration” of an outstanding artist from Krakow, Mr. Eugeniusz Salwierz, took place on the second day of the trade fair, 14th of June 2013 in the Prism Association of Polish Artists gallery. 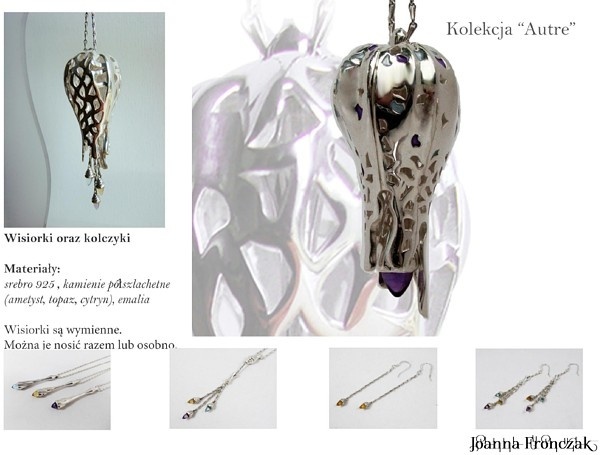 During the exhibition, guests could admire diversity of his art works, including jewelery made of amber, silver and other materials. The participants of the opening ceremony also had the opportunity to have a close look at and listen to the music of the famous Mr. Salwierz turntables. 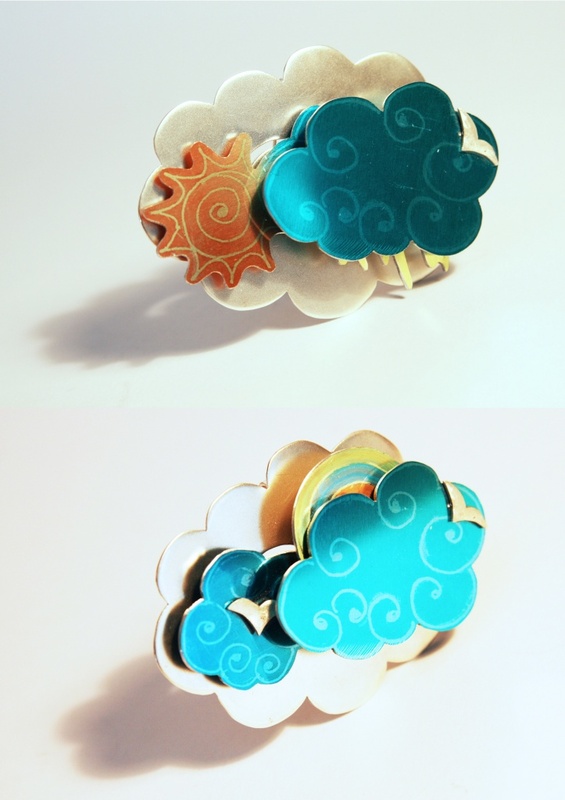 These are all hand-made of acrylic glass by the artist. Evening was celebrated with jewelry shows by models from Rores Models agency. 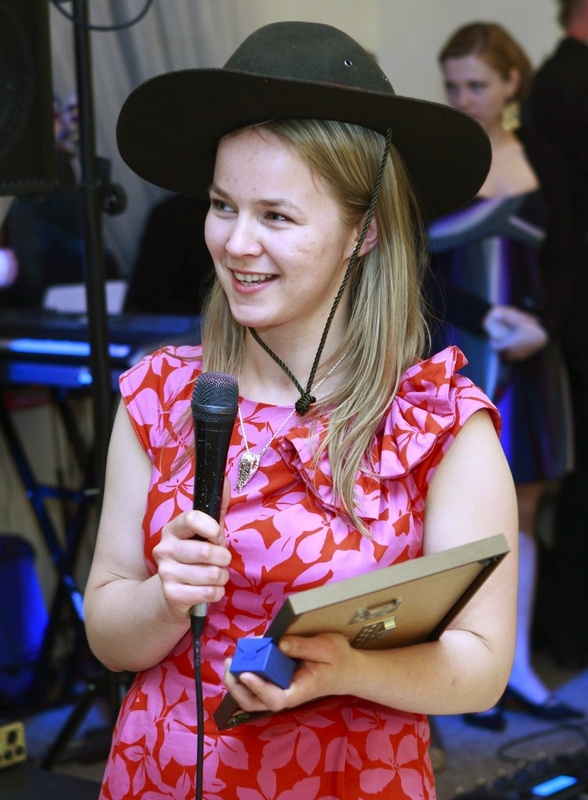 The sixth edition of JUBINALE was held under the patronage of the Marshal of the Malopolska Region, the President of Krakow and the President of Gdansk. 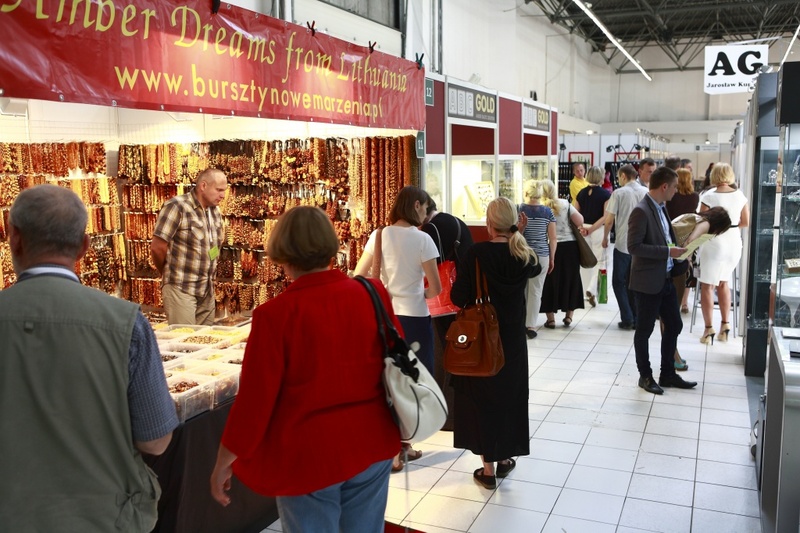 The industry patronage was covered by Jewellery Experts Association, International Amber Association and Polish Craft Association. 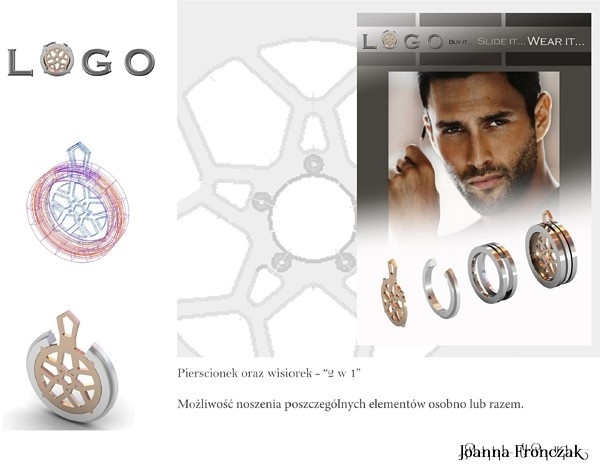 Last edition of JUBINALE brought a sigh of optimism among jewellery companies. 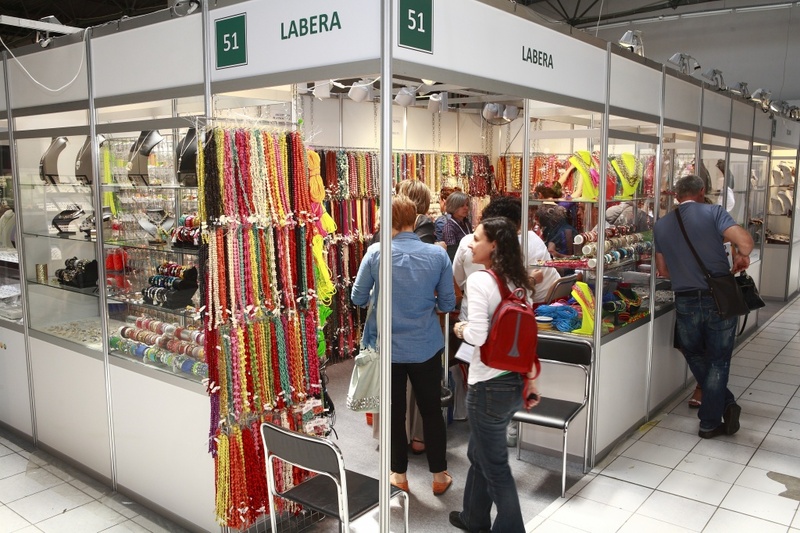 Even though statistically this year there were 5% less exhibitors – we all know that many companies are still facing difficulties related to current economic situation – the attendance of buyers increased by 30% compared to last year. 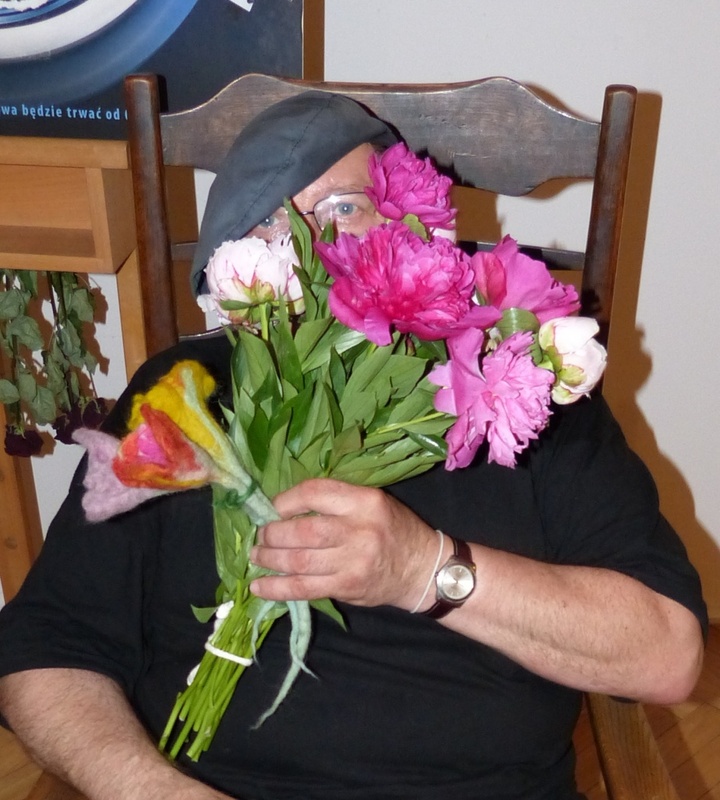 To the delight of all involved, the increase in the number of guests also resulted in the amount of the purchases. This fact can be clearly accepted as a success of the fair!